﻿ Company Profile - Chongqing Hongyu Friction Products Co.,Ltd. 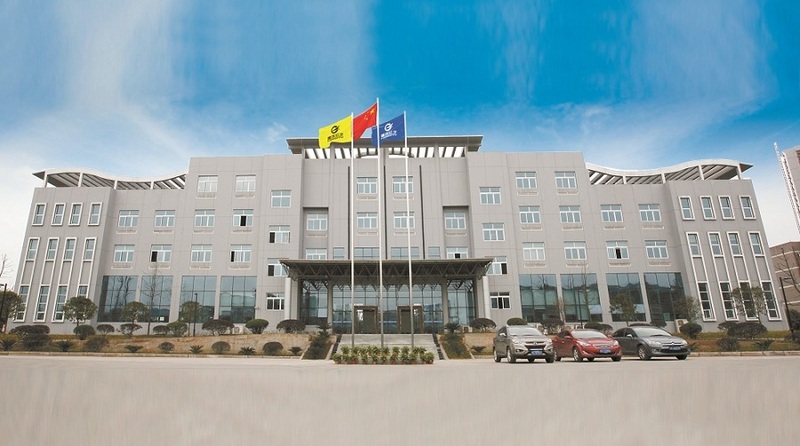 Chongqing Hongyu Friction Products Co., Ltd. is the largest friction material R&D and manufacturing base in the west of China. Hongyu is " High and new tech enterprise", "key cultivated enterprise by national innovation fund", "national torch plan enterprise " and "Chongqing innovation pilot enterprise". Hongyu has the top-ranking R&D equipment and leading R&D capability in China is the priority selection of OE customers. Hongyu has developed a series of friction materials, such as semi-metal-based, less-metal-based, NAO materials, ceramics-based and no copper friction materials, which are widely used for different types of passengers cars, commercial vehicles, special vehicles, wind power and industry brake fields etc. Hongyu is the OEM leading enterprise in friction material production in China. With market share ranked forefront in OE market, Hongyu provides for most of domestic OEMs including Chang'an Ford Mazda, Chang'an Suzuki, Chang'an, Chery, SAIC,FAW, Dongfeng, Great Wall, Chongqing Isuzu, JMC, Foton, Huatai, Hafei,Changhe, Changfeng, Lifan etc. Hongyu is also the OEM products supplier for world 500 strong enterprises such as US Honeywell, TRW etc. Hongyu already passed (DNV) TS16949, ISO14001 and OHSAS18001 quality system certification. At present, Hongyu is working hard to become the word's first-class friction material manufacturer and let the friction products with "Chuan Yu" trademark become a famous one worldwide.